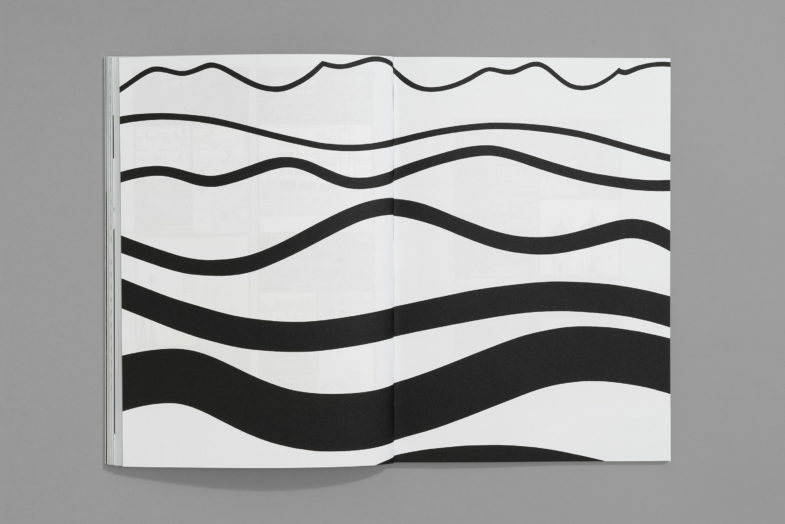 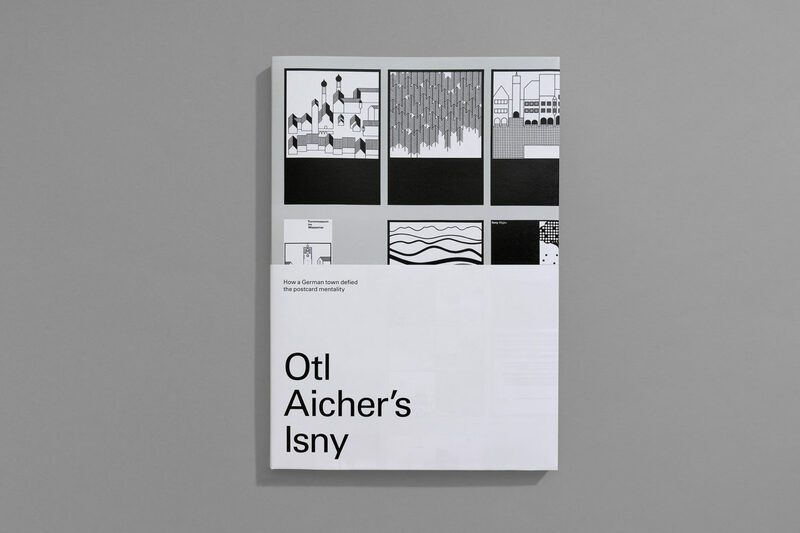 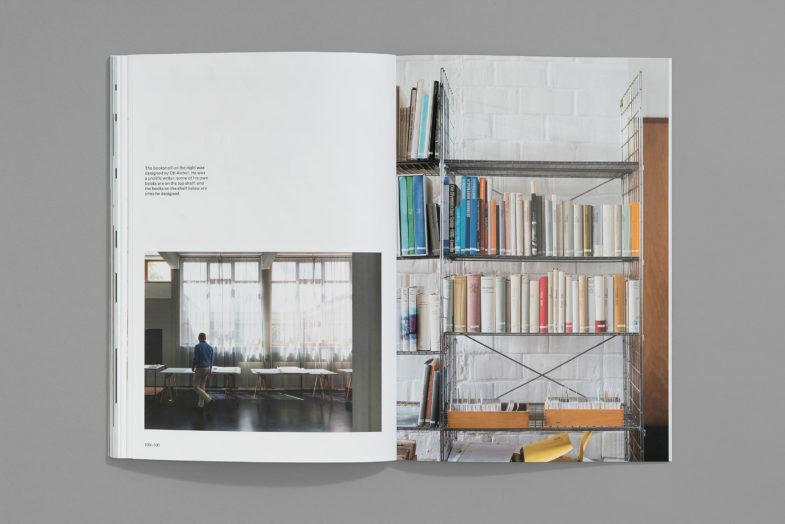 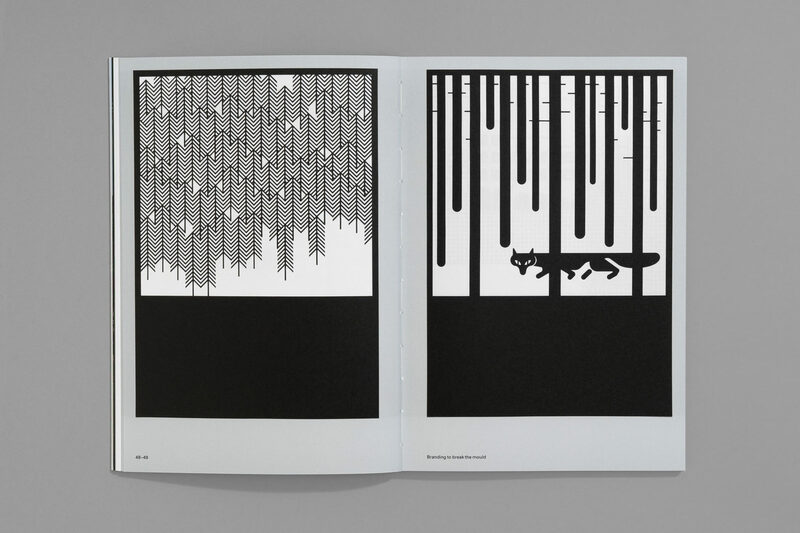 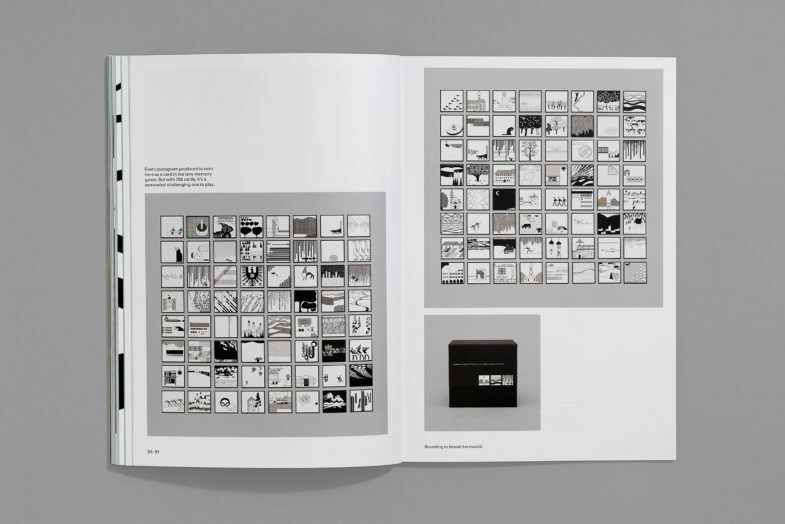 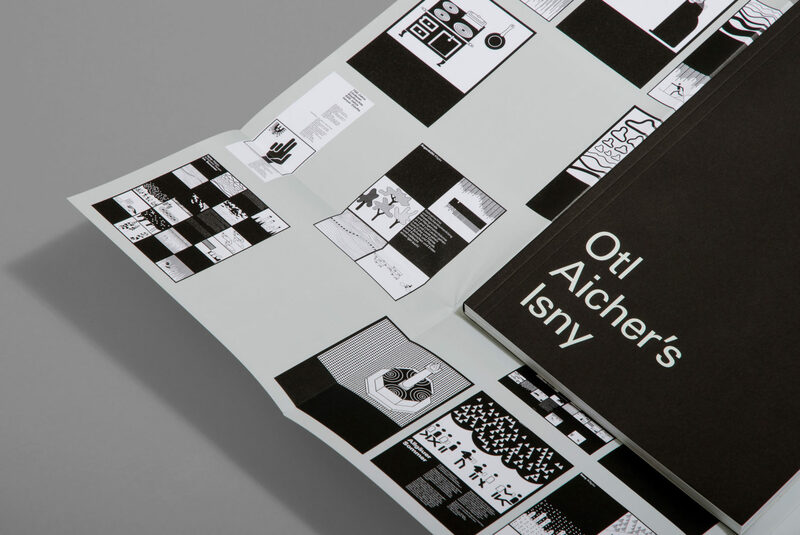 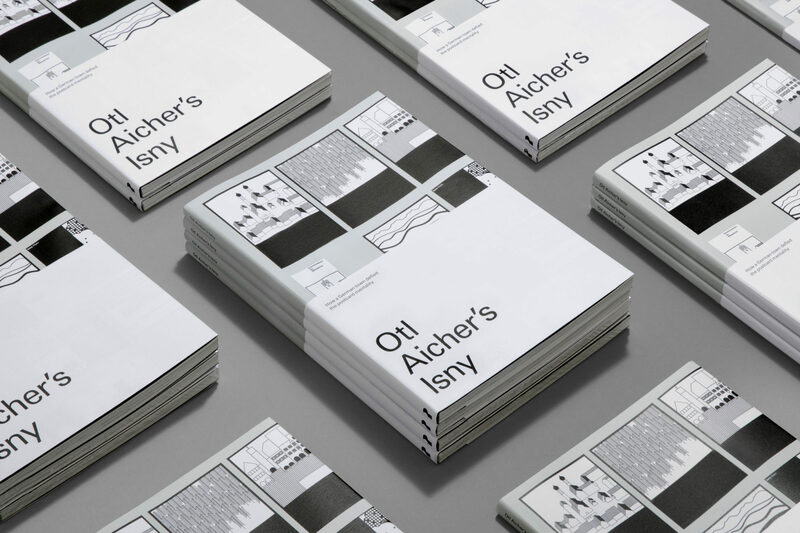 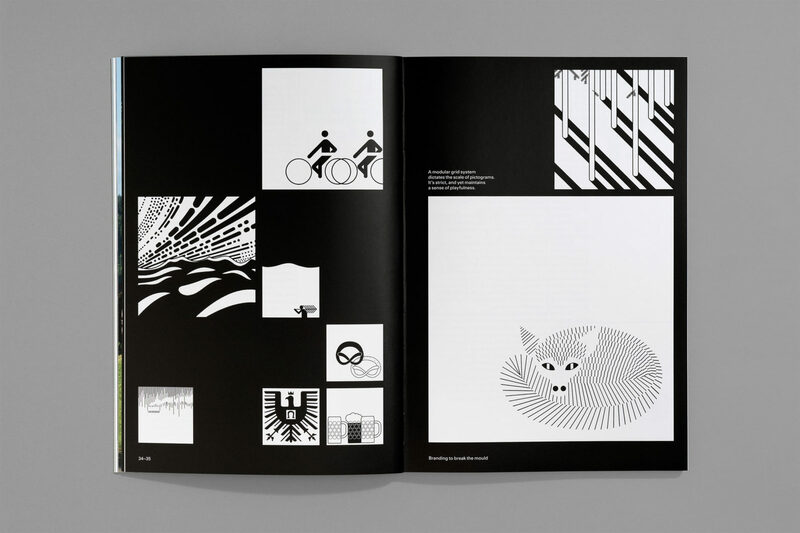 Otl Aicher’s Isny | Shop | dn&co. 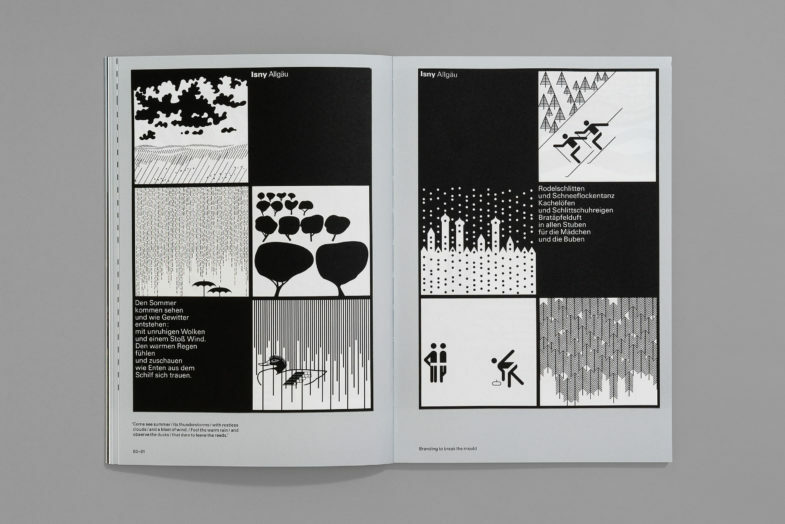 German designer Otl Aicher is best known for branding Lufthansa, the 1972 Munich Olympics and founding the influential Ulm School. 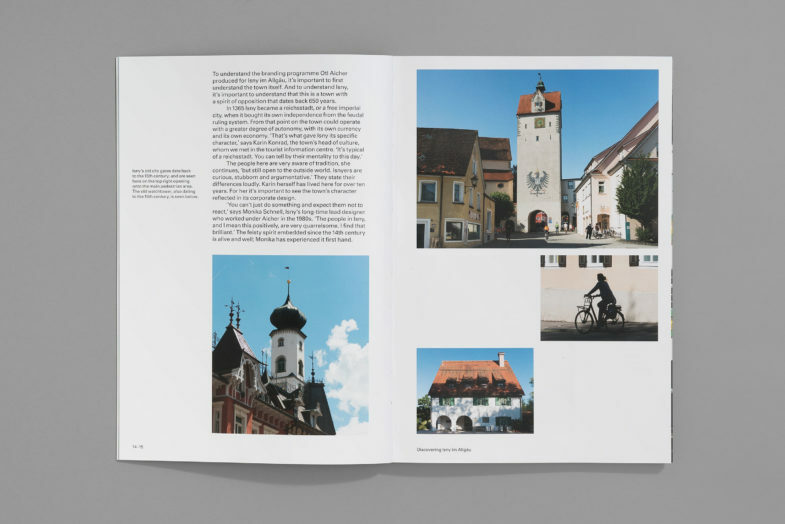 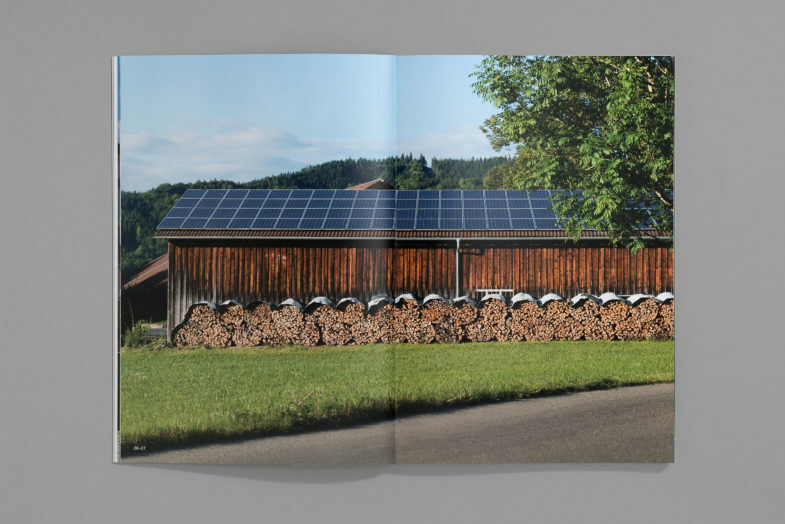 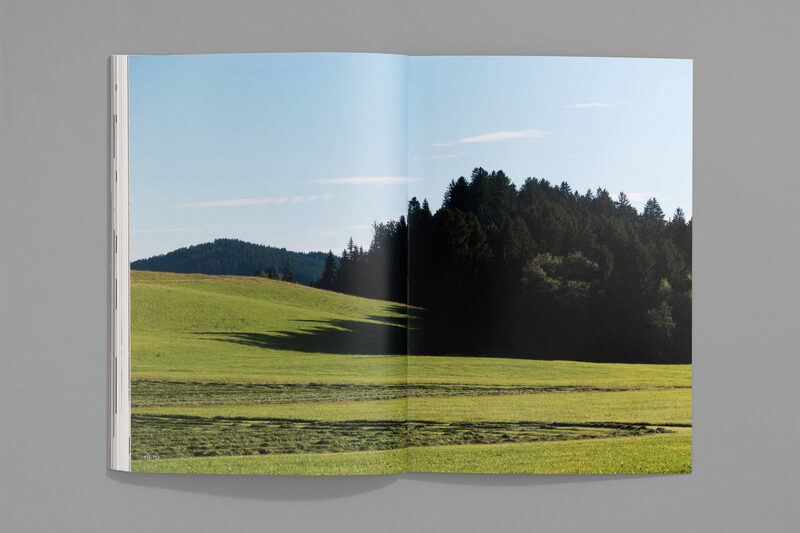 His work for Isny im Allgäu pushed the boundaries of how a small town could represent itself through design.